The holidays are a wonderful time of the year, spent with family and friends, enjoying each other’s company and delicious food. The holidays are also the time for giving, which is important to remember, as many people do not have the opportunity to enjoy a holiday feast, receive gifts, or even travel to see their family. 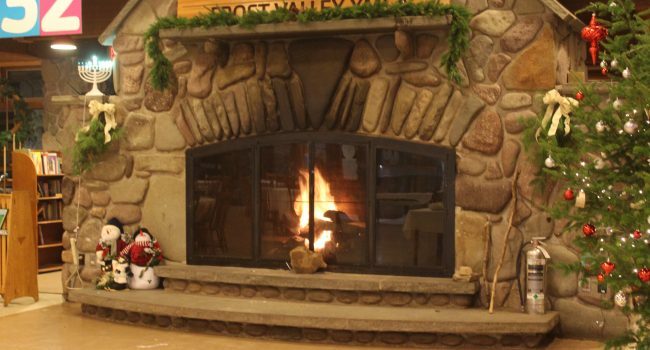 Frost Valley YMCA has always believed that every person in this community should be able to celebrate and join the festivities of the holidays. Which is why we hosted our annual Holiday Community Dinner and Gathering on December 9th. It was a night for families from the local area to get together and share a nutritious dinner while enjoying games, crafts and other fun festivities. We were also extremely happy and appreciative that several of our food vendors contributed donations for the night. This year, Sysco Food Service kindly donated 8 hams, 10 turkey breasts and 2 cases of cookie dough. Riviera Produce generously contributed 100lbs of chef potatoes, 40lbs of sweet potatoes, a case of butternut squash, a case of fresh broccoli, and a case of brussel sprouts. New England Linen Supply donated the linens for the evening. The evening was a wonderful success and local families and friends enjoyed the delicious buffet-style dinner, winter-themed arts and crafts for all ages, mingling by the fireplace, and so much more! The event provided a great opportunity for our neighbors to get to know one another and spend time together, celebrating the holidays and experiencing a festive night with the kids. In the spirit of giving, we also encouraged stewardship by accepting non-perishable food donations for local food pantries. 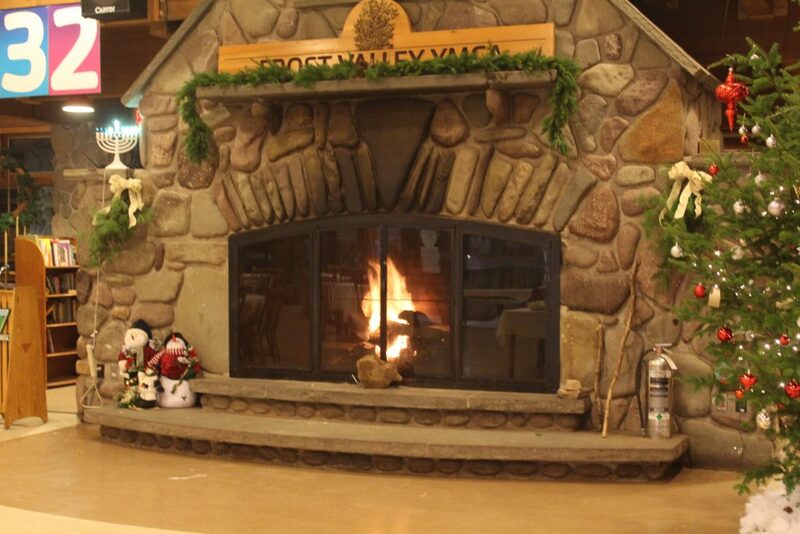 Everyone here at Frost Valley would like to thank everyone who helped make the night a special way to get into the true spirit of the holidays! 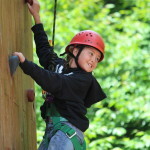 This post is part of the Today’s Show Season of Kindness Campaign. To help #ShareKindness, we are highlighting some of the things that Frost Valley is doing this season to give back to our community.